Scunthorpe United have announced the sale, and the info around, the tickets for our re-arranged League One clash against Sheffield United. 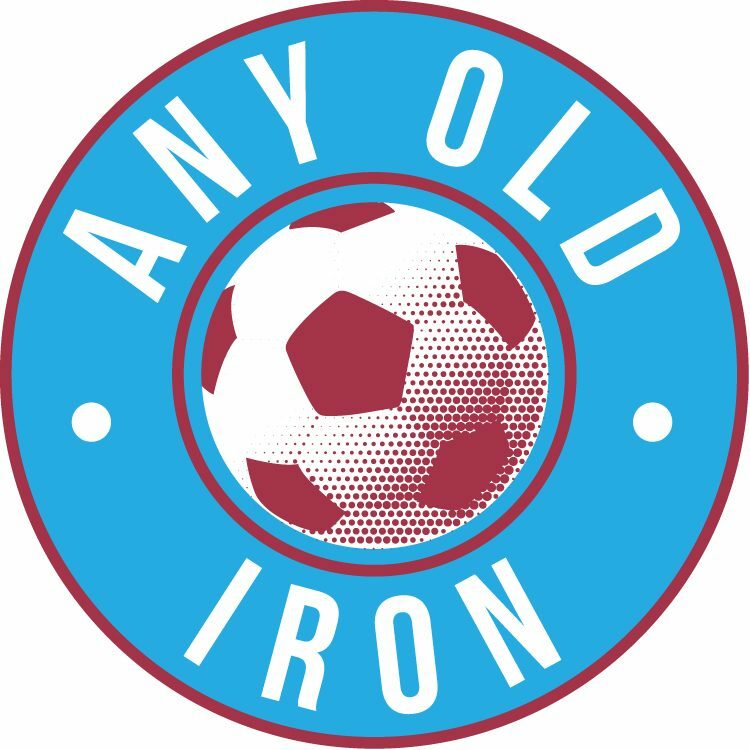 Having the original late January date having been called off, it’s been re-arranged for Wednesday 29th February – and will be a vital game for the Iron to see if our games in hand can begin to claw us up the table. And with us having an unusually excellent record against Sheffield United, if that continue then it’ll only be a great thing for our position in the table. The tickets for the clash with the high-flying Blades have thus gone on general sale this morning to all supporters hoping to make the trip across the M18 in three weeks time. It’ll thus likely be the only game most supporters have ever seen on a leap day during their time watching Scunny as well! The tickets for the game will also remain on sale till 2pm of the day of the game. We’ve received an initial allocation of 590 tickets for the game, and what with it being our shortest trip of the season: this may be a tad under-optimistic estimate.